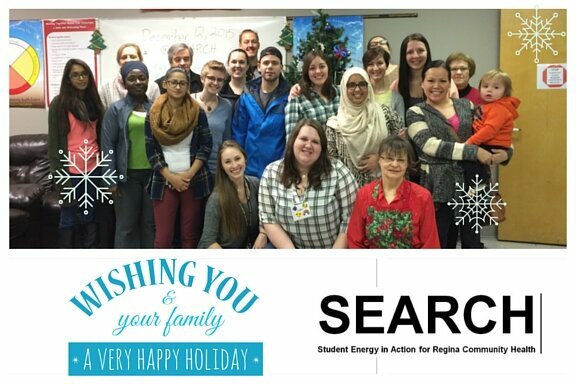 Thank you to our clients, students volunteers, and mentors for joining us this past semester at SEARCH! On Saturday, December 12, 2015, we celebrated the end of the semester with a special holiday meal and served 58 clients! In total, our student volunteers contributed 668 volunteer service hours over the past 4 months! SEARCH re-opens on Saturday, January 9, 2016! Until then, have a safe and happy holiday season!